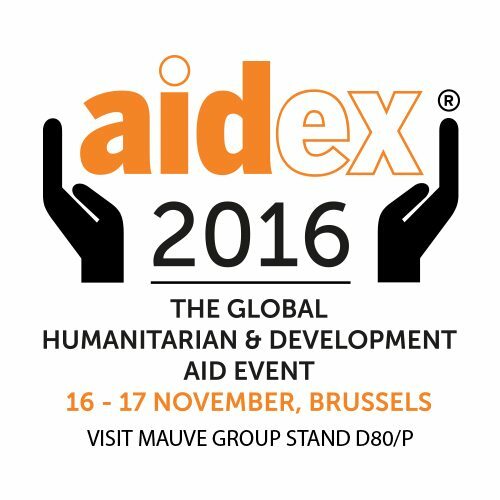 Later this month, Mauve will be exhibiting at the AidEx Expo in Brussels, Belgium, for the first time. 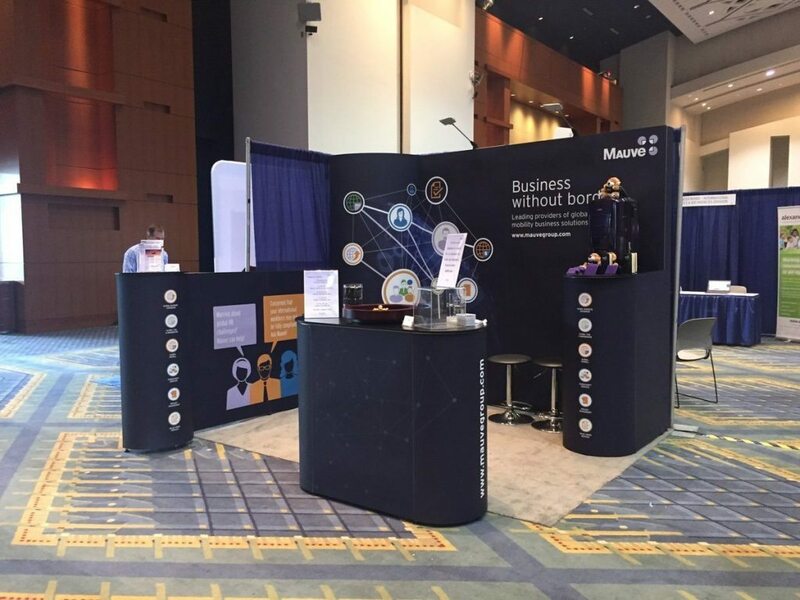 With a long history supporting organisations from the humanitarian and development sector, it was a logical step for Mauve and came highly recommended by attendees at the InsideNGO event in Washington in July. 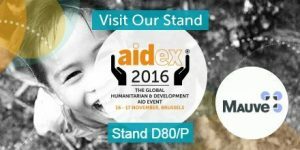 The main aim of the AidEx event is to bring together every level of the sector, allowing delegates to engage in networking, provider-sourcing, information-sharing and learning. Aid projects can take place in unstable environments; put simply, organisations of this kind must do their utmost to avoid or mitigate risk where possible. Safety, compliance and financial risks can derail an overseas project, particularly where resources are tight. 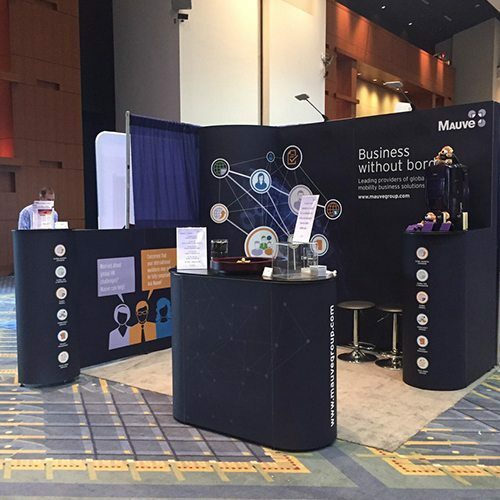 A third-party provider like Mauve acts as a litmus test for NGO/NPOs in a new overseas location, and assistance from experts with long-standing local experience provides peace-of-mind. Our solutions allow organisations to dip their toe in-country before committing money, personnel and resources to a project that may not be viable in the long-term. The majority of these organisations have strict project budgets and of course need maximum output for minimum expenditure; as such, their contracted partners must demonstrate absolute value-for-money. 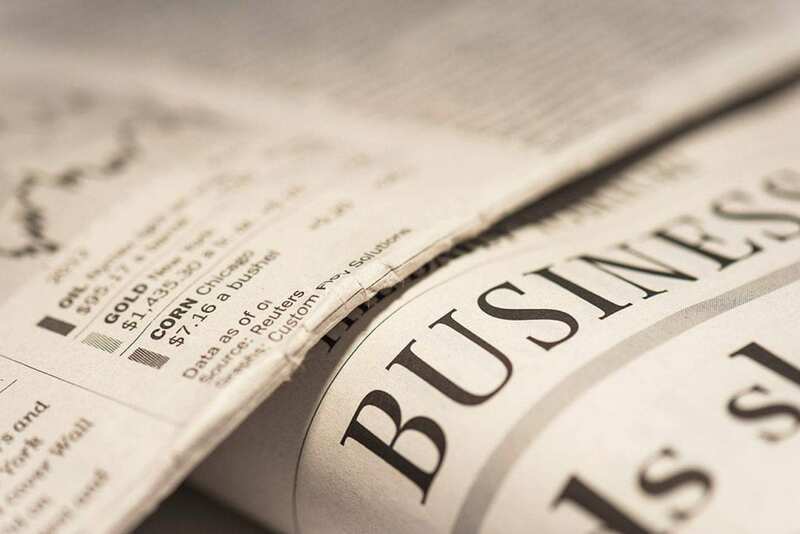 Board members must see every penny accounted for before a project is signed off; for this reason, choosing a global mobility solutions provider often entails a lengthy tender process where potential global scenarios need to be fully costed and references provided. Mauve are able to provide a bank of aid and development NGOs/NPOs as references attesting to our incredibly cost-effective service offering. By the same token, aid/development organisations understand the long-term value in avoiding cheap but non-compliant services, which can cause headaches and greater expense further down the line. Mauve’s solutions offer competitive value for money whilst also ensuring a market-leading service level. 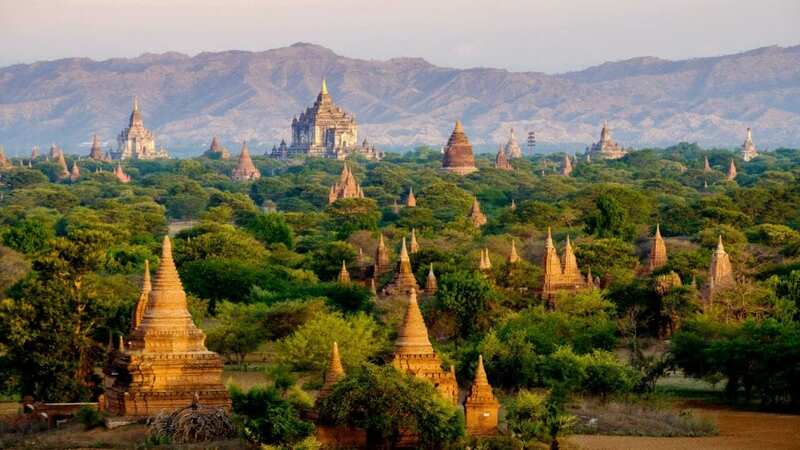 Deploying workers into a new country can involve extremely time-consuming logistics, particularly when safety and compliance are priorities or the location is volatile; any corners cut can lead to uncertainty and challenges later down the line. 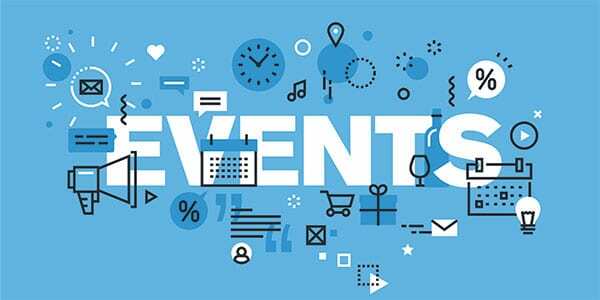 However, time usually isn’t on the side of the NGO/NPOs due to resource constraints. With an experienced team already on-the-ground, the process is expert and efficient, and delivery timescales can take a matter of days rather than months. 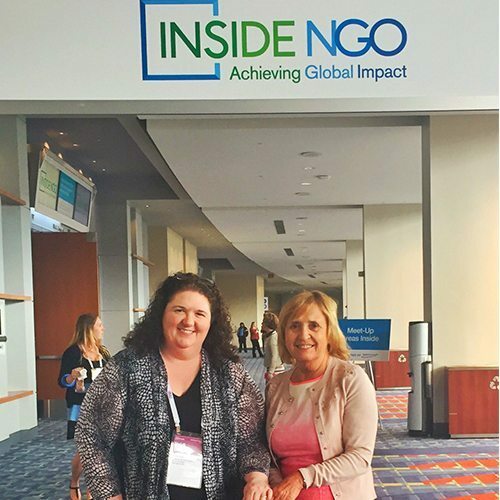 Charities and NGOs need to know that the partners they are using have walked the path before and will offer support that is trustworthy, tried-and-tested, and personal. They look for a service provider with a reputation underpinned by reliability and honesty, rather than profiteering; Mauve was built as a family-run business and these principles inform our first-hand, warm and supportive service offering every day. Humanitarian and aid projects are vital and valuable to the recipients; the organisations behind these projects need to be certain that their workforce and resources are in expert hands. Mauve will provide market-leading expert knowledge to organisations where global operations and HR are being managed from afar, and can bridge the gap to familiarise staff with local practices. With a network reach of 60 countries and counting, and more than 40 of these Mauve’s own entity, we are on-the-ground to provide a skilful, informed service that is up-to-date and expert.